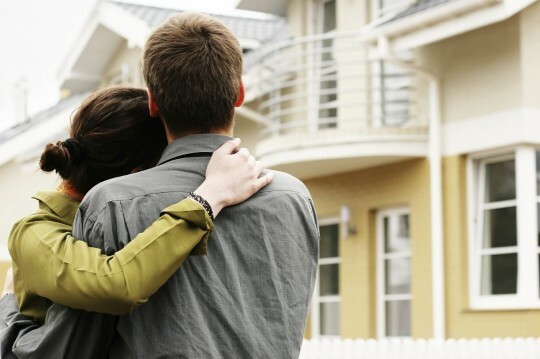 In today’s day and age, buying a house has become a necessity. With the increased prices of real estate, the most feasible option for owning your house is taking a home loan. Although, paying a certain principal every month from your pocket for 15-20 years might be a taxing thought in the beginning itself, but these finance saving tips to repay your home loan EMI is sure to make the process easier for you. This is the easiest tip but unfortunately not a lot of people follow it. You should always look at paying a higher amount than your stipulated principal to reduce your tenure. Even a simple extra amount of 2000 rupees would work in your favour and you would be able to pay off your loan at a much earlier time. For example, if your principal is 20,000 Rupees then adding a 2000 rupees monthly would ensure that by the end of the year you have paid an extra amount of 24,000 rupees which is almost equal to the amount of an entire EMI. Utilization of an EMI Calculator is the most important Finance saving tip that we can give you to repay your Home loan EMI. Most EMI calculators will help you analyze, the monthly principal that has to go from your pocket and for how much duration do you have to keep paying it. Whenever there is a change in the rate of interest or you have paid a higher amount, you can again calculate the outstanding loan tenure and the amount keeping in consideration the aforementioned changes. If your loan falls under the flexible category, than it is of great advantage to you. You can pay a higher amount than your stipulated EMI monthly and reduce the duration of your loan tenure. Always opt for a loan that will let you pay whatever amount you can on a monthly basis. This has to be higher than your EMI to make sure that your loan amortization schedule is not as stretched as you thought it would be. Most banks give an option of pre-payment on loans. Whenever you have enough money in your account because of unexpected earnings or any other scenario, try to wind up your loan by opting for the pre payment option. You might be levied with an interest rate of 1-3%, but a lot of times; banks just waive off this fees. RBI often changes its interest rates on loans. In such a case, there is a possibility that a different bank might offer you a lower interest rate than your current one. Account for the loan transfer charge and opt for the better deal. This will help you pay a larger amount of principal that was going in the interest rate and substantially reduce your loan tenure.